Adoption stories are one of the most encouraging resources when you're hoping to adopt. 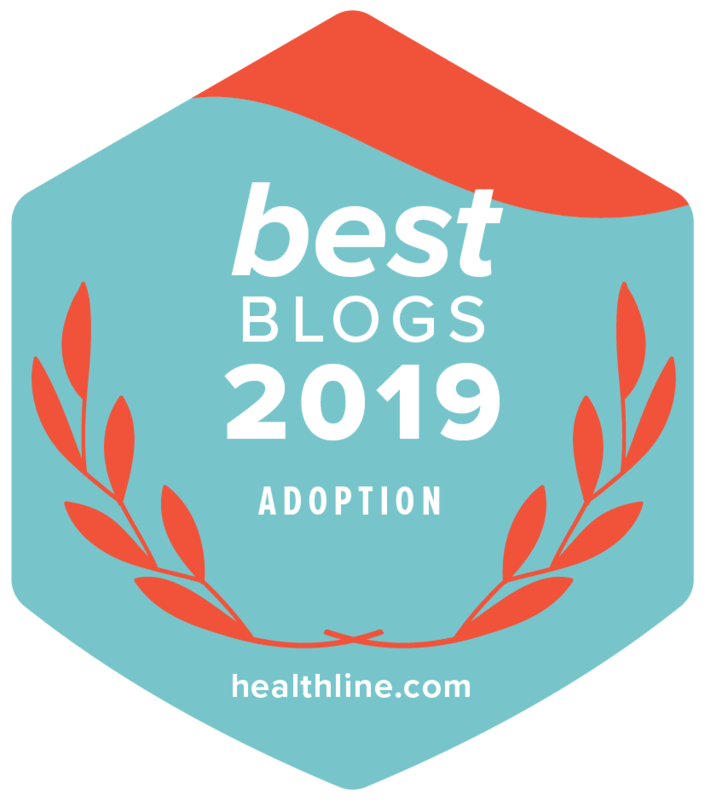 You can get a lot of helpful answers and tips through listening to testimonies from people who have recently walked through the adoption process. Adoption starts to seem more simple and straightforward after hearing from others who were once where you are right now. We hope you can join next Tuesday to hear Silas and Dawn’s adoption story. This Florida adoptive couple were blessed to adopt their son, Talon, through Lifetime Adoption last year. Keep reading to learn how you can watch this heartwarming adoption story! Many of us have such great memories of the Halloween traditions we took part in when we were children. While you’re in your adoption wait, think about the Halloween traditions you’d like to establish with your future child. If you’ve created a Facebook page to spread the word about your adoption hopes, posting photos and videos of you enjoying Halloween traditions is a great way to show birth mothers what family life would be like for her child in your family. Since it can sometimes be challenging to figure out your own unique family traditions, today we’re offering you five ideas for inspiration!